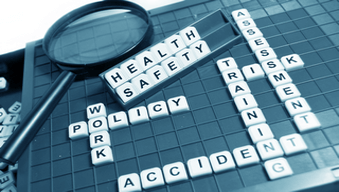 This course is an introduction to accident investigation within Ontario workplaces. This course is an introduction to accident investigation within Ontario workplaces. It presents a practical approach to investigating workplace accidents by emphasizing how to find the root cause(s), conduct an investigation, and make effective recommendations to prevent similar occurrences from ever happening again. Developed by the Canadian Centre for Occupational Health and Safety (CCOHS) in collaboration with WSPS.